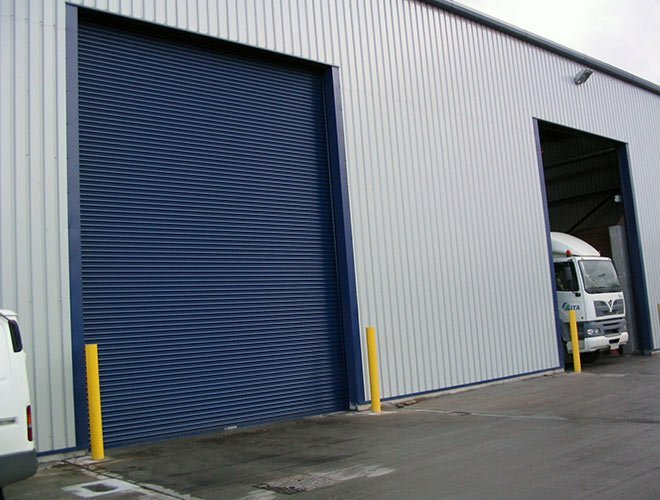 Offering an exceptionally high level of security, this single skin industrial roller shutter door can be modified to suit exact requirements. 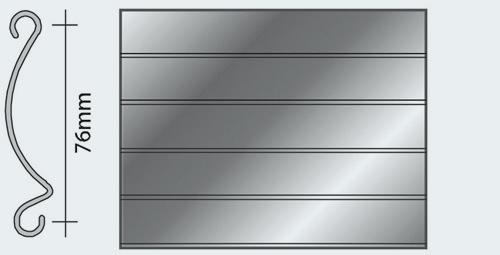 Galvanised steel sections available in three thicknesses to suit specification. Choose from manual or electric operation with a variety of control available upon request. Recommended maximum width up to 12,000mm. 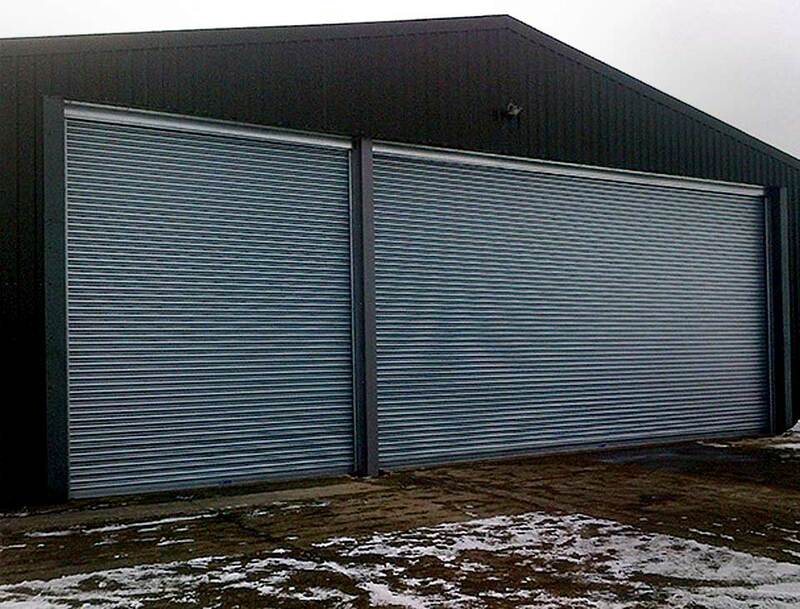 The Armourguard C1 industrial roller shutter doors are constructed from single skin steel lath. 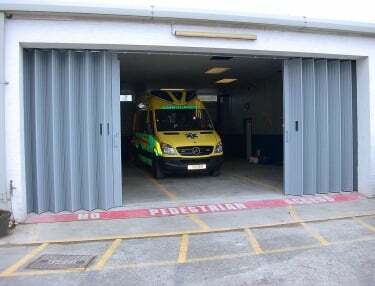 The C1 door is capable of many design variations to suit site requirements of ventilation and vision, this is achieved by incorporating a section of Armourguard N2M (Punched) or P2 (Perforated) whilst retaining its high quality security level. 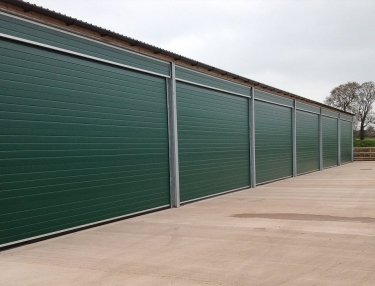 This industrial roller shutter incorporates solid 76mm curved galvanised steel sections available in three thicknesses to suit the size of opening and security level. 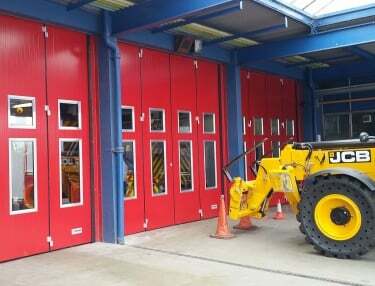 The Armourguard C1 Industrial roller shutter is most commonly used on industrial door applications, where strength and budget is the priority such as industrial premises loading bay doors, warehouse doors, car parks, agriculture premises and industrial units. 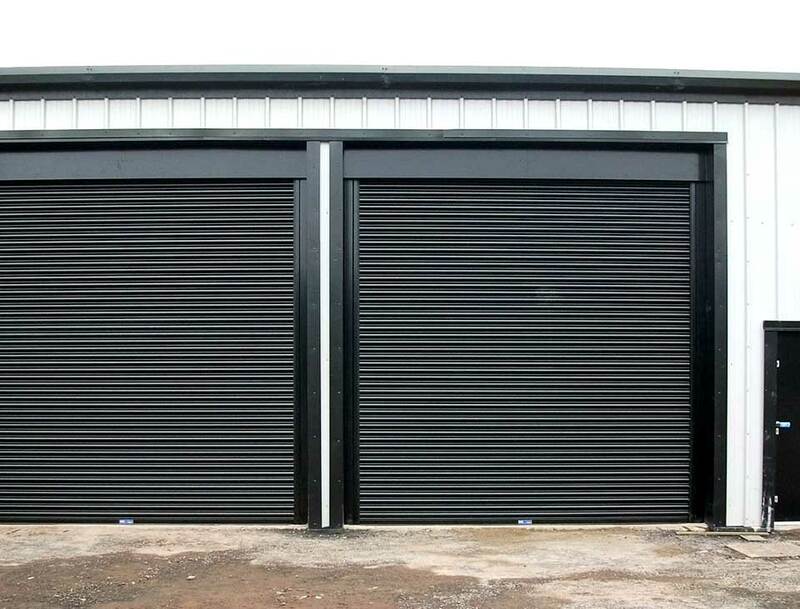 Galvanised bright rolled mild steel, polyester powder coat colours are available. 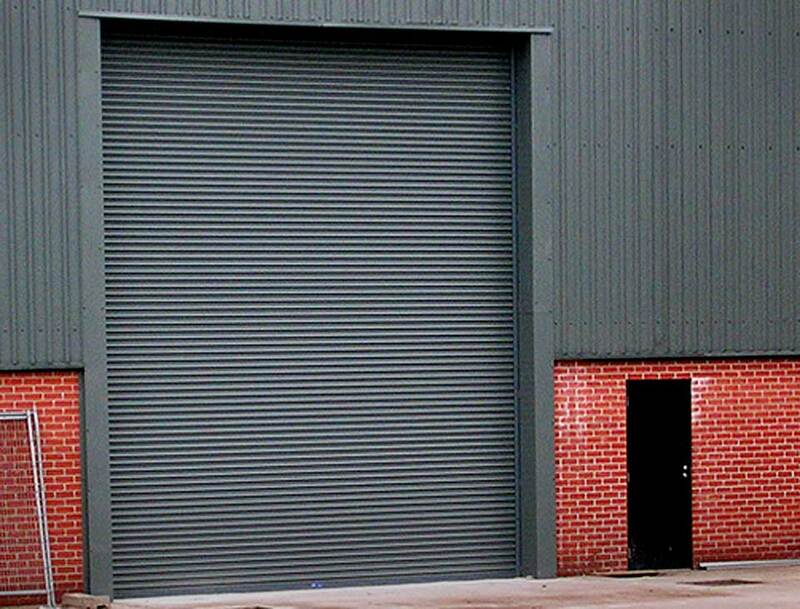 This industrial door is manufactured from 0.91mm bright spangle galvanised pressed steel coil casing available in various different designs to suit individual circumstances. 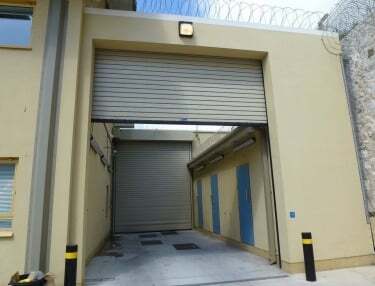 On larger widths of industrial doors the box sizes may move up one size due to deflection. Finish. Galvanised steel standard, polyester powder coat colours are available. 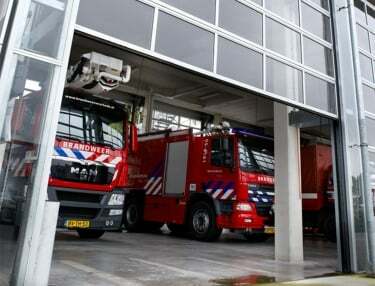 Standard guide rails: 50mm x 32mm x 3mm – 100mm x 32mm x 3mm dependant on width. Conventional or direct drive industrial motor unit with integral travel limits, thermal cut out, complete with haul chain override for use in the event of power failure. 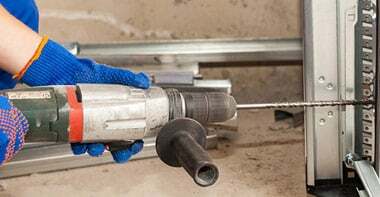 Safety brakes are used to prevent the roller shutter from closing in the event of motor failure inline with EU legislation. 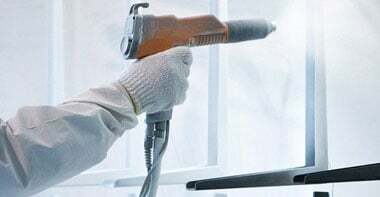 Electrical requirements are dependant on usage, further details on request. A chain override is included to operate the shutter in the event of a power failure. This is only operable from one side. High level hand crank override can be specified if required. 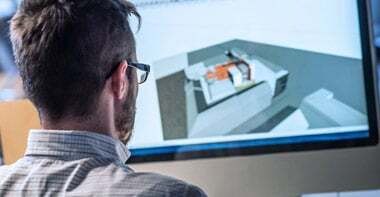 Design of this model will alter for three phase operation. Electrical requirements are dependant on usage, further details on request. A manual override is included to operate the shutter in the event of a power failure. This is usually only Operable from only one side. A counter balanced helical spring controlled via hand chain and chain lock to secure the C1 industrial dooor. 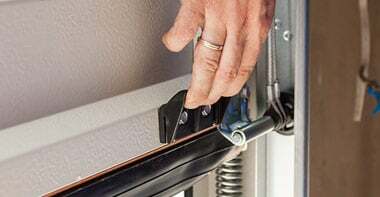 A double spring unit is incorporated into the barrel assembly inline as a second device to prevent the roller shutter from closing in the event of single spring failure inline with EU legislation. Electric operation is via a standard push button control. Other controls are available on request. 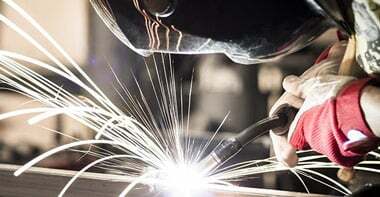 Further safety devices are available, dependant on requirements and operational circumstances.